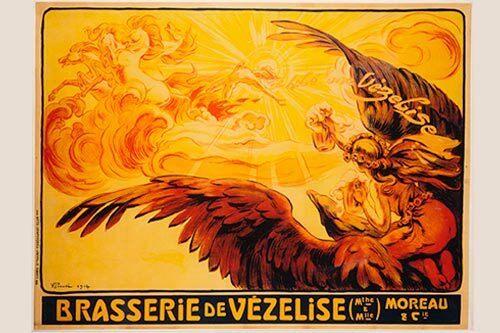 Between Sedan and Verdun, the Stenay Beer Museum has enjoyed “Musée de France” accreditation since 2002, which places it under the supervision of the Ministry of Culture. 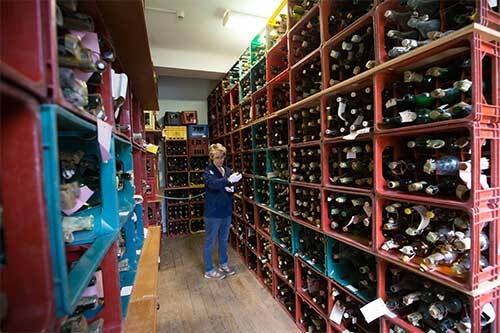 As with all establishments bearing this label, the Beer Museum preserves, restores, studies and enriches its collections with the aim of furthering understanding of them, and making them accessible to as many people as possible. 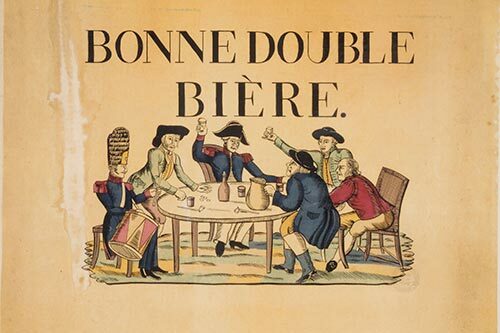 The Beer Museum has a collection of over 55,000 objects and lots, as a result of combining Lorraine brewery-related collections from the Archaeological Association and those from the Meuse department. 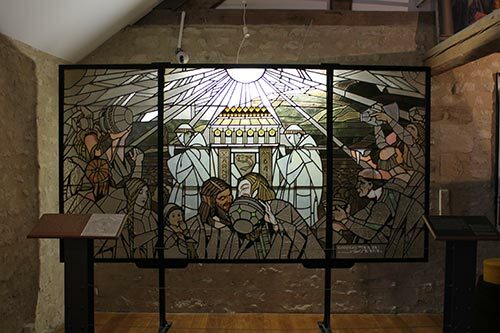 Some items from the old Stenay Museum tell the history of the town and its surrounding area, and also appear in in this collection. 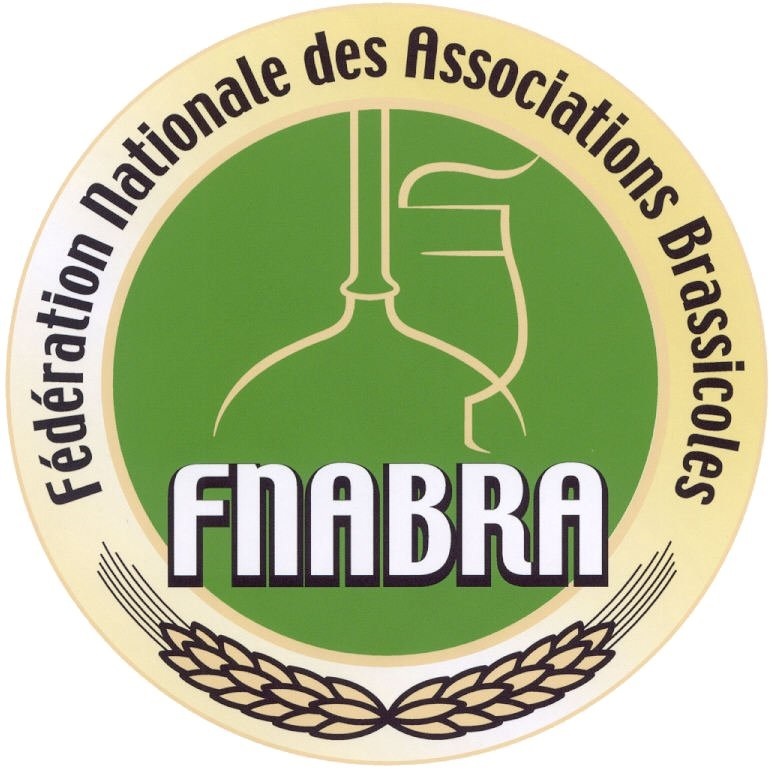 In accordance with the regulations governing “Musée de France” accreditation, the Beer Museum agrees to assemble, organise, examine, interpret, display and preserve this important collection in its care. 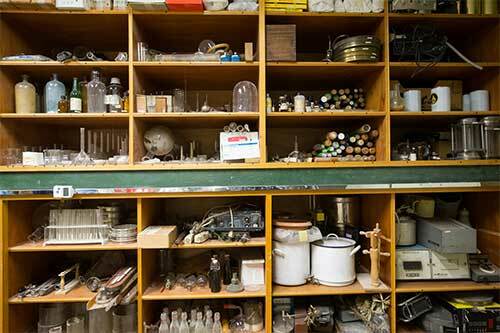 At the epicentre of the collections management policy are the Museum’s reserve collections, which were completely reorganised when the system was departmentalised. 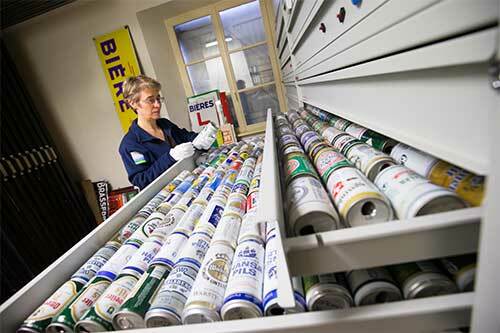 Visits of the Beer Museum’s reserve collections can be organised for groups (max. 12 people), subject to accessibility and the consent of the Head of the Museum. The loan of objects from Beer Museum collections is subject to conditions.